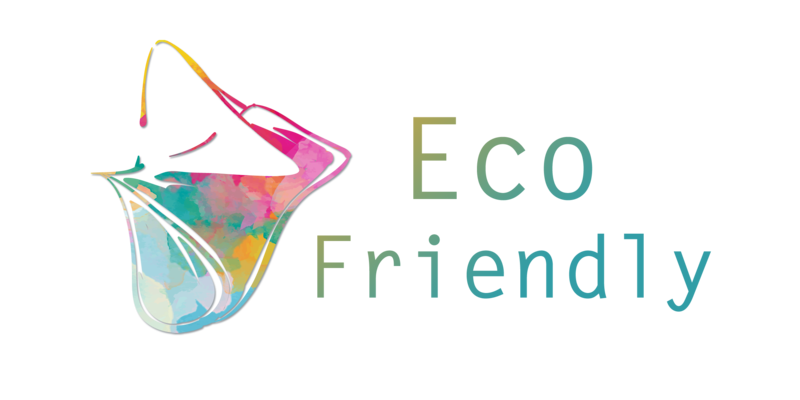 Thank you for shopping at Ecofriendly.my. If you are not entirely satisfied with your purchase, we&apos;re here to help. Please contact us. 2. Items must be unused and in the same condition as you received it, in the original packaging. 3. Upon verification of fault or orders, we will notify you on the status of your request. If the item is eligible for an exchange/refund, we will confirm your request and arrange for the replacement/refund. 4. Shipping costs for the returns are non-refundable. If the return is a result of our error however, we will also pay for the return shipping costs.